I've received several emails asking about my skincare regime. And, as uneventful as it is, Kanebo's Suisan line is always in rotation. 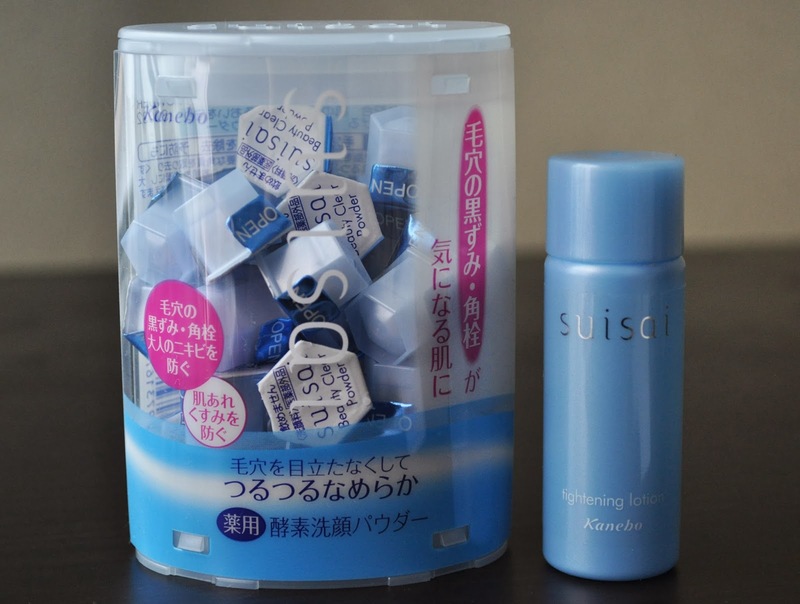 The Suisan container comes with thirty-two individual Beauty Clear Powder mini coffee creamer-size capsules, and retails for 2,100 ($21.76). So, for the same price, you can get this set, and it includes a tightening lotion (toner). I use the Beauty Clear Powder facial cleanser about 2-3 times a week; I pour one container onto my wet palms, rub them together to lather, apply to the face, and message with my finger tips in small circular motions. 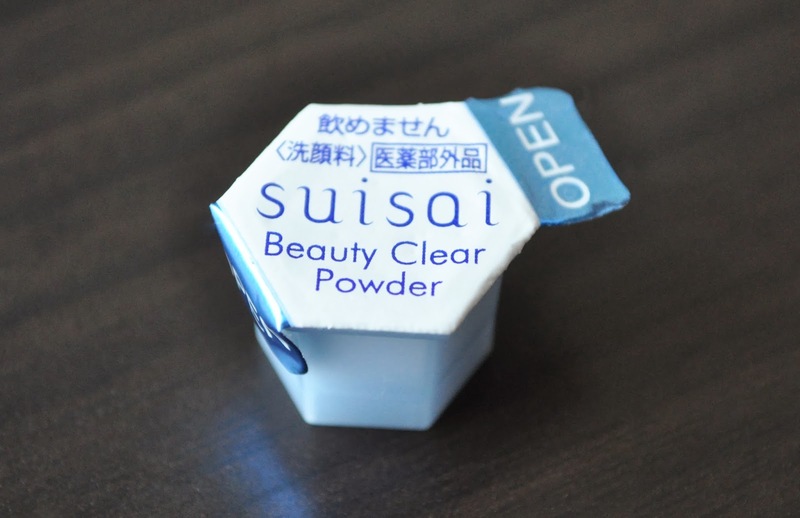 The Beauty Clear Powder facial cleanser works brilliantly at cleansing, exfoliating, removing dead skin, and black heads. 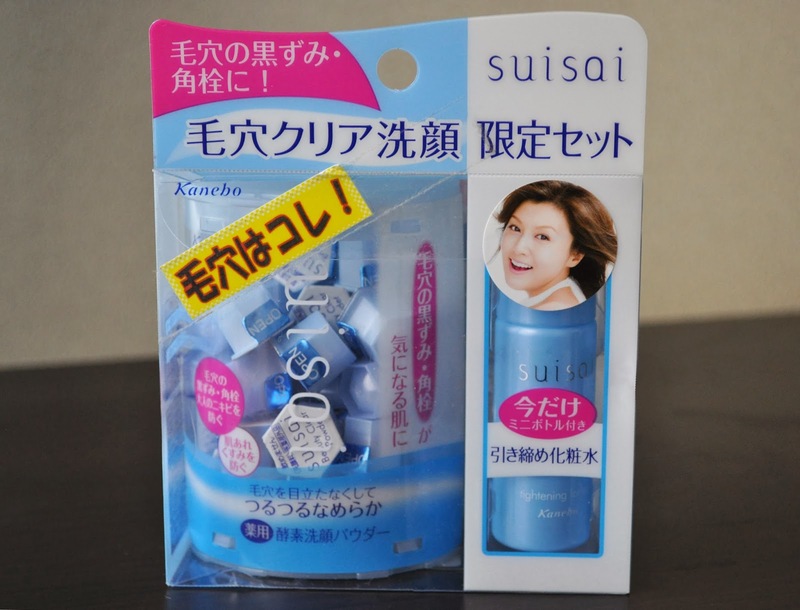 After use, the skin looks and feels smoother, brighter, and pores are minimized. My only quibble with this facial cleanser lies with it's moisturizing claims, which is nil! My skin doesn't feel stripped of moisture or tight after use, but in no way is there any added hydration. Therefore, I need to follow-up with a good moisturizer. If you have oily skin, you'll love this. If you have normal skin, you'll love this. If you have dry skin, you'll love this...just make sure to use a good moisturizer. 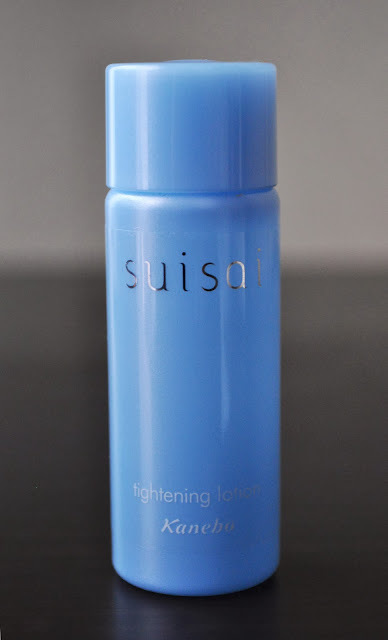 Have you tried any products from the Suisai line? I miss the skin care stuff so much! They put american skin care products to shame! 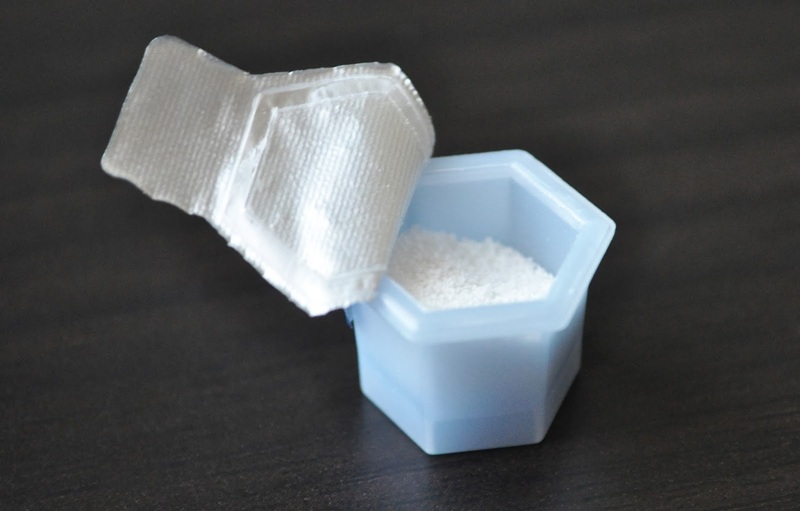 It's like magical fairy power for your face :P If you need more, just let me know. Ohh this looks really interest - definitely going to take a look! hi..how i can buy this product?? What country are you in Sha? I've seen it on sites like ebay and yes style. Hope that helps Sha.